Just like a living organism, your home needs to breathe. One point to consider about having a well-sealed home is that it takes more effort to ventilate the air. While a sealed up home is more energy-efficient, unfortunately, indoor air pollutants can more easily accumulate to unhealthy levels. Read on to learn more about the importance of home ventilation. Radon: Radon can accumulate to unsafe levels as a result of poor ventilation. Every home should be tested for radon. Humidity: Ventilation helps with indoor humidity. Humidity causes mold growth, so ventilation can help to prevent mold. Carbon Monoxide: Everyone should have multiple carbon monoxide detectors in their home. Never leave the car running on idle in your garage, as this can cause carbon monoxide to accumulate in the air. Poor ventilation makes the risk of carbon monoxide poisoning more likely. VOCs: Volatile Organic Compounds are found in some cleaning solutions, dryer sheets, paint, certain types of candles, and other items in your home. While it is difficult to avoid all sources of VOCs, home ventilation can reduce the impact they have on your indoor air quality. 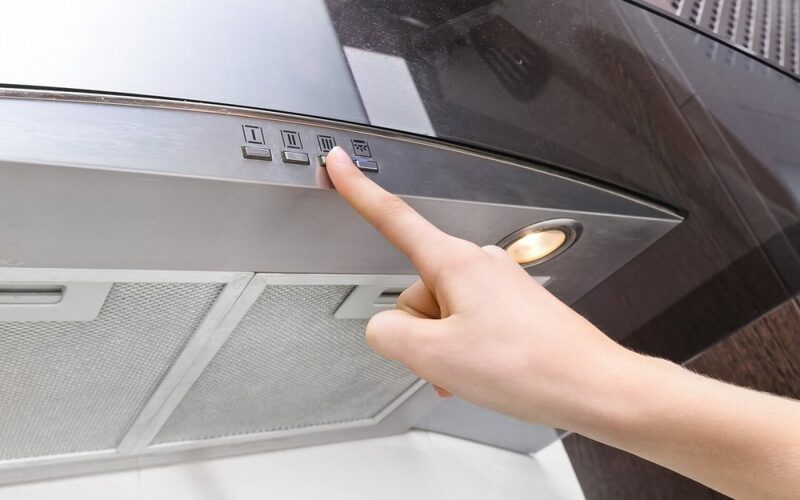 Turn on exhaust fans often, especially when you are cooking or showering. If your exhaust fans do not vent to the outdoors, consider having them updated so that they do. If you don’t have exhaust fans, it will benefit your home ventilation to have them installed. Vent clothes dryers and combustion appliances to the outdoors. Use ceiling fans to keep air from becoming stagnant and open windows often when the temperature is comfortable outside. When painting or using other substances with fumes, place a window fan in an open window to pull air out of the home. Change HVAC air filters often and have air ducts cleaned periodically. If you have a dedicated mechanical room in your home, it is important to pay attention to its ventilation. An unventilated mechanical room can be a hazard. Your mechanical room has equipment in it like the furnace and water heater that could produce carbon monoxide if it does not have sufficient air for proper combustion. In order to keep the mechanical room from overheating and to avoid dangerous situations, every mechanical room should have sufficient ventilation. This can be easily achieved by installing louvered doors or extra vents to the mechanical room. HomeVantage Home Inspections provides home inspection services to Northern New Jersey. Contact us to schedule an appointment.